Two Jack Fleming, Vampire P.I> novels - now in one volume. Chicago is a rough town, even for the undead. But someone has to clean up the dirty burg, and Jack Flemming is just the vampire for the job. 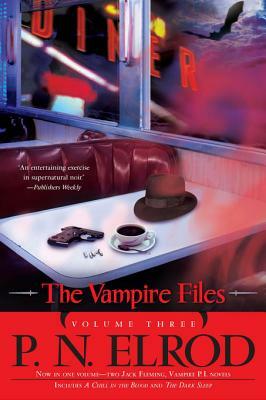 The Vampire Files, Volume Three includes two adventures featuring Chicago's very own vampire P.I. as he cleans up the streets, one crook at a time.